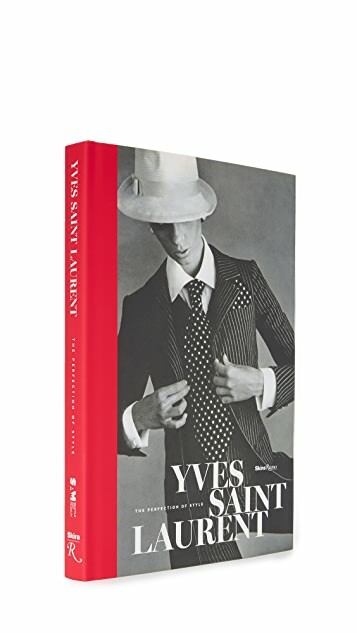 Legendary fashion designer Yves Saint Laurent’s reputation precedes him—but what of the man behind the work? Fashion historian and YSL expert Florence Müller traces Saint Laurent’s career, from aspiring designer to Christian Dior’s protégé to director of his own fashion house from 1961 until 2002. 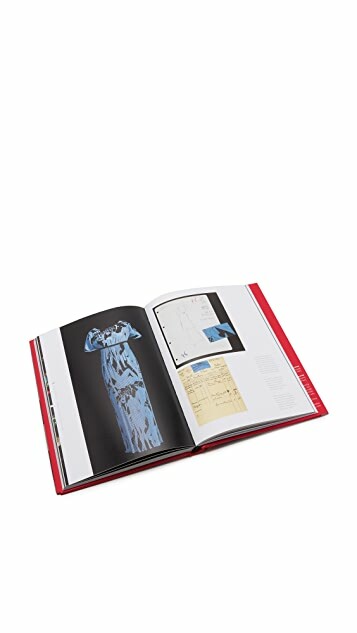 The book emphasizes the designer’s creative process—his inspirations, the conception and fabric selection, the various stages of fitting and production—and takes the reader behind the scenes of the atelier. 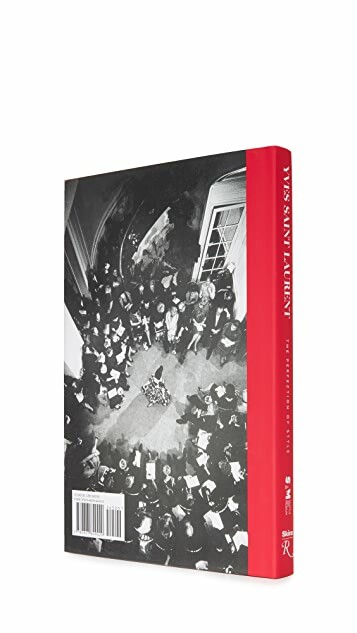 Also featured are original sketches, runway shots, and never-before-published photographs of Saint Laurent at work.